Content marketing has become an elusive tool for digital marketers as more and more statistics prove its effectiveness. An amazing 60% of customers feel more positive about a brand after reading custom content and those kinds of numbers usually don’t lie! Like most marketing plans it can feel daunting coming up with brand new, original content that will generate new leads and a huge surge in traffic but with an optimised content marketing strategy tailored to your customers, curating content can be one of your most valuable marketing assets. In this post we discuss the most effective ways to take advantage of content marketing and its benefits to your business. Before you start writing up lists of possible blog topics and social media updates it’s vital that you know who your audience is – who will be reading or watching your content? Although it may sometimes seem like a case of filling up blank space on a company blog or website, the real reasons for publishing interesting and compelling content is to attract, and ultimately, retain customers. If you’re an old hand at marketing and have produced materials – whether for social media or general promotion for your company – you may be in a really good place to start off on your content marketing journey. Take note of your social media followers and the engagement you receive from them to figure out what kind of content attracts them. If you don’t have that kind of information at your disposal, look at your list of clients. Are there similarities between them? 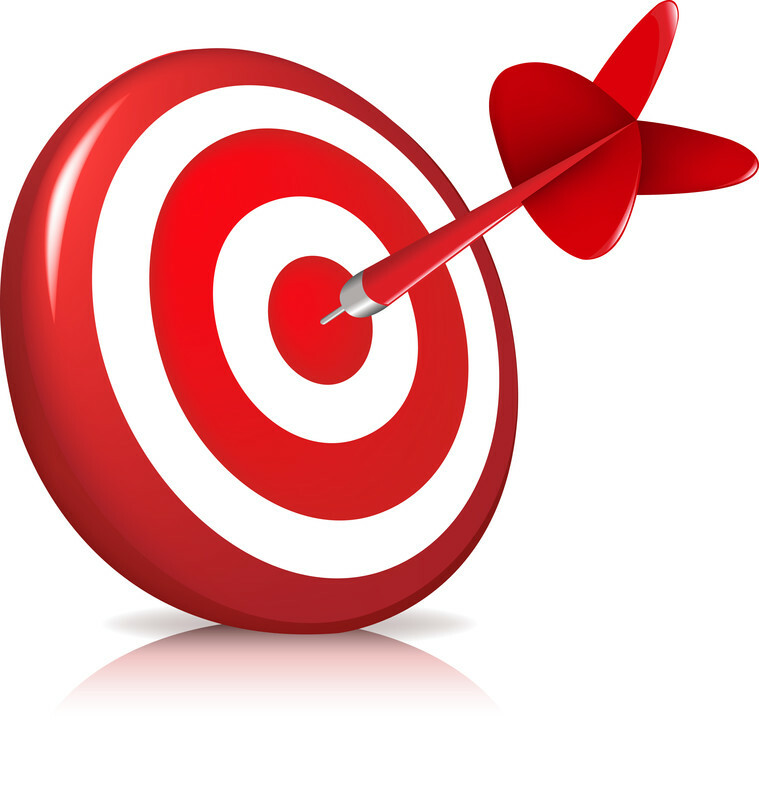 Who are you looking to target: small businesses in a specific industry or physical area? Once you have all this data you will be able to decide upon the topics that you choose to use as well as how best to present and promote it. 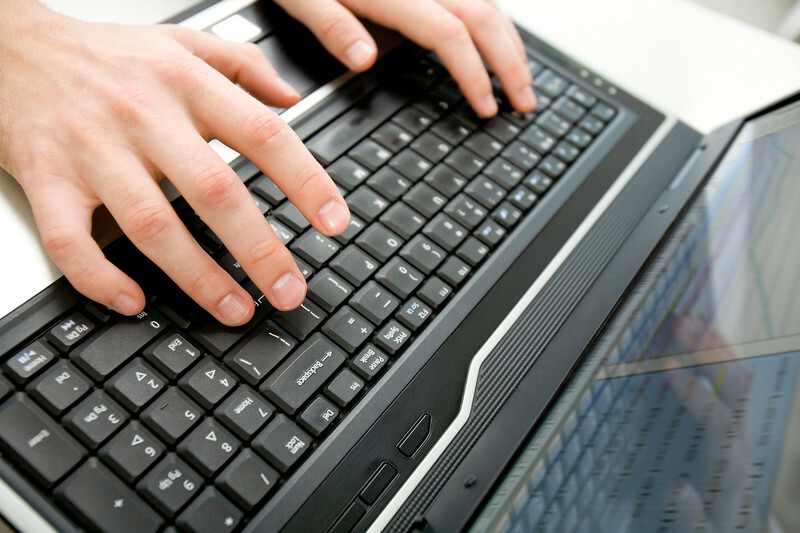 Social media can be a helpful tool for providing marketers with real-time subject ideas. 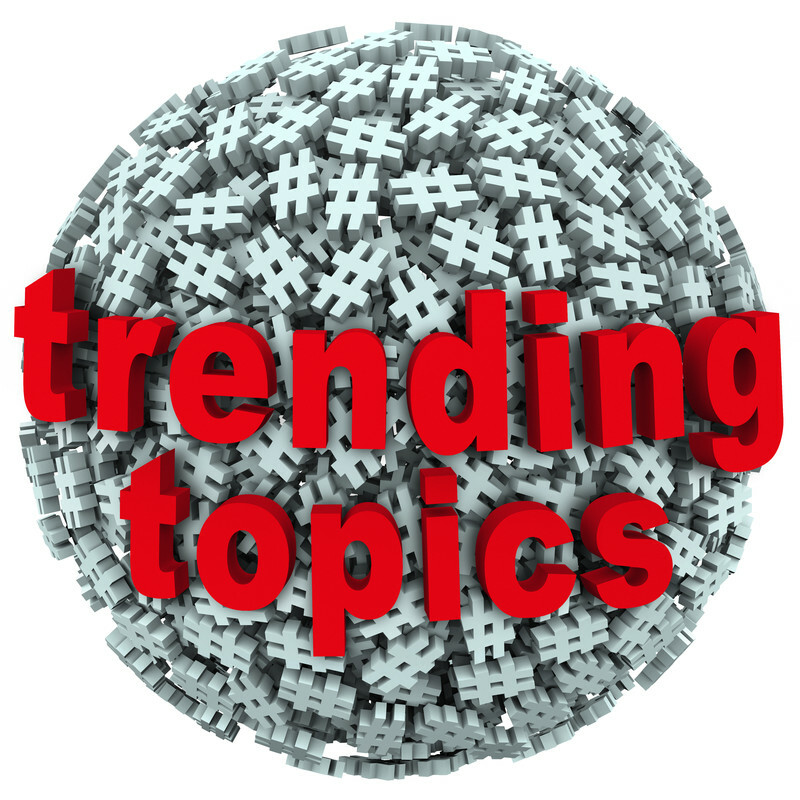 Often known as ‘news jacking’, taking ideas from trending topics is a quick and often effective way of compiling content that people are actively searching for. If you decide to use this trick try addressing it from a different side taking a controversial stance or creating videos or infographics to supplement it. Although content based on current news stories tend to have shorter shelf lives, it can also be the most popular in terms of engagement and sharability. It is important that you don’t just rely on these kinds of stories though as your company blog will start to resemble journalism. It should also be said that there won’t always be stories relevant to your field and the amount of content you produce may be affected by this. Successful content will bring new insight to users, informing them in a valuable and often entertaining or interesting way. If you content is irrelevant to the needs of your audience they will likely look elsewhere. It needs to be consistent in style with any other content you may be producing and the grammar needs to be correct so that it’s readable. To add oopf to your content, think about adding images, infographics or videos. People respond more strongly to copy that includes visuals as it not only breaks up the text but adds an extra bit of something. What is the point in having created something brilliant if nobody sees it? A common problem amongst the field is the marketing of the content once it has been created. Social media channels like Facebook, Twitter and LinkedIn are great places for advertising what you have on offer as your followers and existing clients will be able to access it almost immediately. A benefit of setting up (and using) a Google plus account is that you are able to join ‘communities’ and share your content with people that you know will find it interesting or relevant. Don’t forget to share any visually-based content on sites such as Instagram or Pinterest. 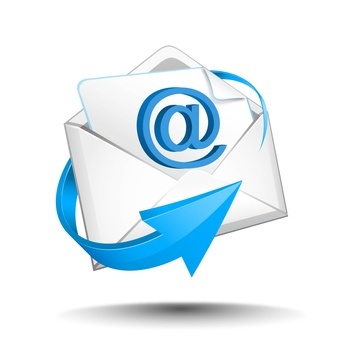 Email marketing campaigns can also be really effective for promoting your content. If people are already invested and engaged in your brand they’ll want to hear what you’ve got to say. Whether you launch a new blog post or post a promotional video, make sure to tell your subscribers about it. Sometimes it’ll be more than difficult to come up with blog topic ideas that are as new and original as you’d like them to be. Repurposing content may be a great way of reaching people that you couldn’t the first time the information was published. Simply adapt your content to fit another format. Think about creating an infographics, video, presentation or series of bite-sized guides. 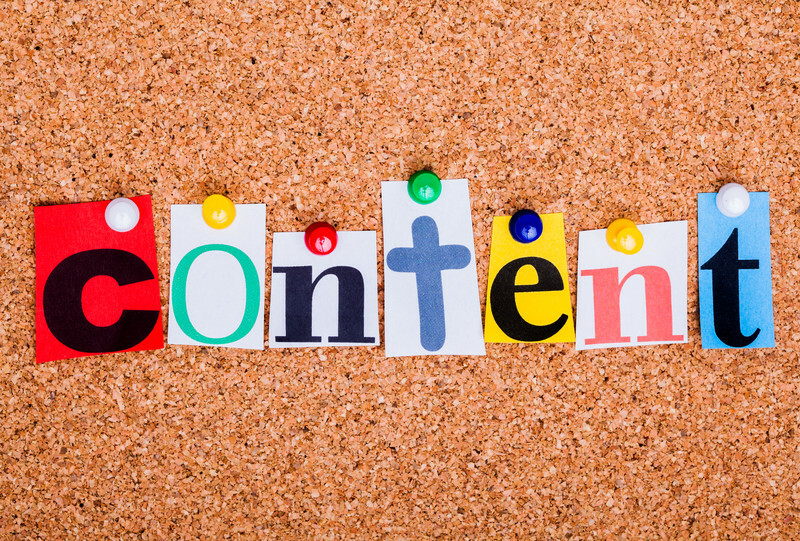 Content marketing is all about retaining the interest of your audience. Don’t get too caught up about the originality of your content as long as it is relevant and interesting and remember to promote it everywhere that it could be visible. This entry was posted in Content Marketing, SEO, Social Media, Tips and tagged content, content marketing, content sharing, digital marketing, internet marketing, Social Media on January 19, 2015 by Pinnacle.